· Tell you what each medication is for and how to take it. · Look for any conflicts between any of your medications. · Contact your doctor in case of any changes are recommended. · Help you to understand how to determine whether or not you medications are working for you. 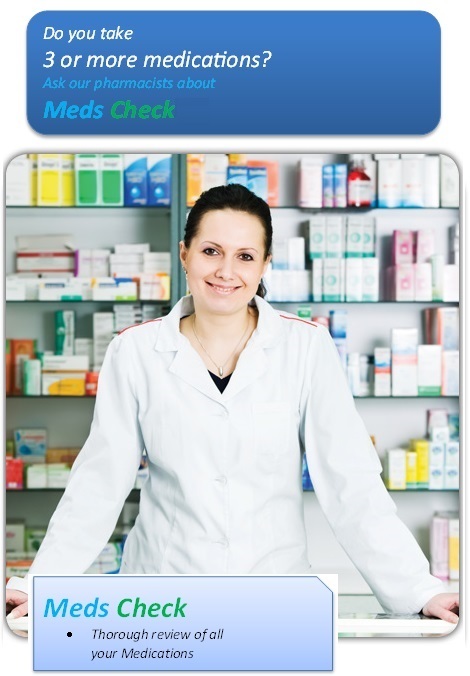 · Provide you with a list of all of your medications.